Laminated sheet containing RFID module with energy harvesting coil, antenna and LED lighting. Laminated PVC, PETG, PC sheet containing SES chip & antenna. 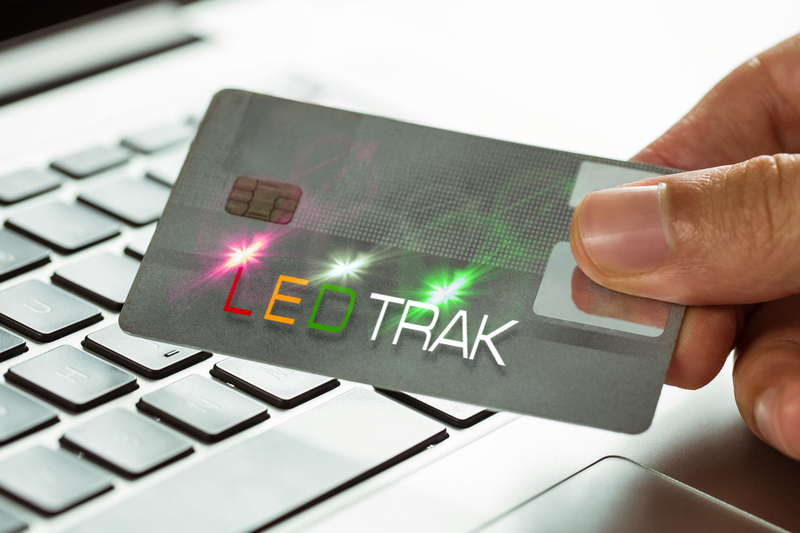 For smart card applications. Patented, laminated PVC, PETG, PC sheet containing a metal pad and antenna. Laminated PVC, PETG, PC sheet containing a RFID module and antenna.